Give your skin immediate and intense, long-lasting hydration with Eau Thermale Avène Hydrance OPTIMAL Light Hydrating Cream and Rich Hydrating Cream, now with a brand new look. 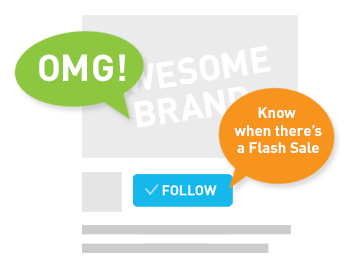 Flash this post at the Avène Year-End Roadshow for a MYSTERY GIFT*! Details below. *Limited to 1 per customer, while stocks last. Make a beeline for the Avène Year-End Roadshow! Whether you're planning to replenish your skincare or looking for the ideal gift, now is the perfect time to step into our beauty booth. 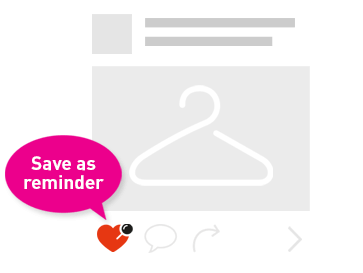 Remember to check with our Beauty Advisors for your FREEBIES*. Date: 26 Nov – 2 Dec 2018 Venue: Mid Valley Megamall, Centre Court, Lower Ground Floor *T&Cs apply. A weekly hydrating treatment can be easily done at home. All you need to do is soak some cotton pads with Hydrance Deep Moist Lotion and place them over your face. Additional tip: You can also opt to spray on some Avène Thermal Spring Water over the cotton pads for your skin to enjoy the double hydration it needs. Eau Thermale Avène is pleased to be a part of Persatuan Dermatologi Malaysia’s 43rd Annual Dermatology Conference at The Wembley – A. St Giles, Penang from 27-29 September 2018. The brand offers an extensive range of hypoallergenic and non-comedogenic products to address the needs of sensitive skin, and have been working with dermatologists all over the world to provide solutions for various skin concerns. 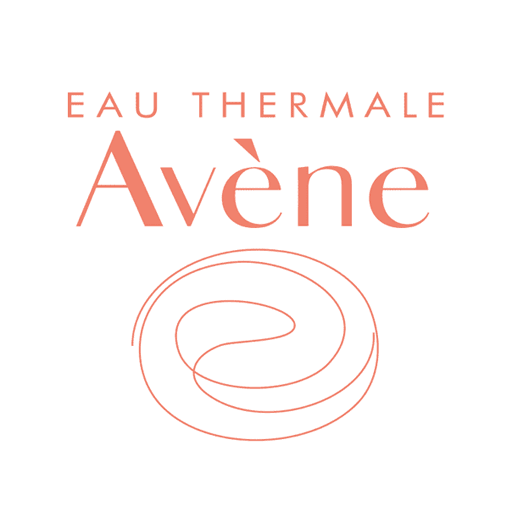 Formulated and in line with pharmaceutical standards, all Eau Thermale Avène products feature our breakthrough ingredient – the soothing and calming Avène Thermal Spring Water – that has been widely accepted by our local dermatologists and skin specialists as well. At Eau Thermale Avène, we strive to provide pure and effective products without preservatives, paraben, fragrance or alcohol. Because of that reason, there are 3 rigorous formulation processes involved: 1.Rigorous selection of only essential ingredients that allows maximum tolerance for the most sensitive skin. 2. A sterile environment that meets the highest technological requirements and is based on the same model used for medicine. 3. The D.E.FI system helps preserve a completely intact sterile formula protected from all germs throughout the use of the products. There is a reason why Cicalfate Repair Cream is also known as the S.O.S cream. This cream encourages healing and it can be used by the entire family, from babies to adults. If you're looking for a cream for diaper rash, irritation from dry skin, cracked lips and cut wounds, look no further, for this is the wonder cream you need at home. It takes a couple of minutes for tinted suncare to absorb and blend into your skin. As such, always wait for 5 minutes to allow the tinted suncare to set before going outdoors. If you are putting on any makeup after applying your tinted suncare, the 5 minutes rule applies too as this will help you achieve an even colour complexion. Keeping skin healthy in this stressful environment is not an easy feat, especially for working women who are constantly exposed to dry air from the air conditioner at work. Combat dry, dehydrated skin with Hydrance Aqua Cream-in-Gel that is compact enough to be kept in your handbag. We understand how busy your schedule can be and thus we have developed the Hydrance Optimale Aqua Cream-in-Gel, an all-in-one multi-benefit moisturiser that gives you intense and long-lasting hydration. Just follow this easy regime to reveal soothed and hydrated skin. Malaysia is a tropical country whereby we experience hot and humid climate throughout the year, causing our skin to become dry and dull. With Hydrance Aqua Cream-in-Gel, you can now keep your skin hydrated all the time. Pair it with a good suncare to protect your skin from being exposed to harmful UV rays which is also common in tropical countries. Eau, what a beautiful Monday! Because our Concourse Promotion at Mid Valley starts today! Enjoy attractive discounts on your favorite Eau Thermale Avène products and exclusive gifts with purchase. PLUS, get a sneak preview of our latest Hydrance OPTIMALE product before it hits the rest of the stores. From now till 29 July. The ultimate products for bright and even skin tone - Eau Thermale Avène's Bright' Intense range! Specifically formulated for Asian women with sensitive skin. Try it today. Did you know? To get the full SPF of a suncare, you need to apply about a shot glass full. It is therefore, very important to ensure sufficient suncare is used to prevent sunburns from happening.